Whether you are lucky enough to travel all over the world or you are doing it like me (from your home) it is so wonderful learning about new places. In fact, we started our journey a year ago you can check it out here. If you haven’t read any of Mary Pope Osborne’s books, I highly recommend them. 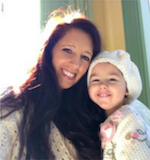 She incorporates a lot of real facts into her magical tales of Jack and Annie’s adventures. Pair it with a Fact Tracker, and you have a unit study in the making. 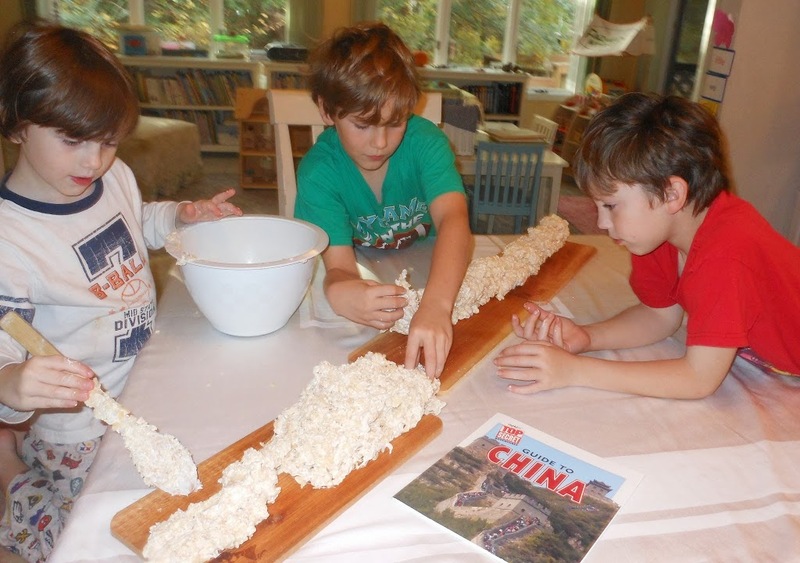 I hope you enjoy seeing how we traveled around China in this part 1 of our Asia Study. We started off this fabulous Continent Unit Study of Asia with reading one of our favorite Book Series. The Magic Tree House, Day of the Dragon King. You can’t visit China without checking out The Great Wall of China. After watching a video about it online, we set out to make our version. The Great Rice Krispie Wall of China. As you can see this was a big hit. 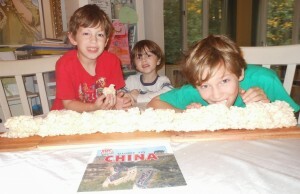 The boys love making things they can eat, and if you’ve never had rice krispie treats they are a must try. Yummy treat! The recipe is on the box of the Rice Krispie cereal. I was lucky enough to find a bunch of the Highlights Top Secret Guide books on sale and snagged them up. They are such good books, filled with tons of info. We read through our China book and learned several new words in Chinese. We also learned about their festivals, trade, fishing, animals, and history. To top off a great week in China, we had to get Chinese food and eat with chopsticks. The boys tried all of the sauces and did a great job with their chopsticks. I was impressed. Even Miss Bells ate Chinese food with chopsticks. Wasn’t that fun??? We had a blast, and are now on our way to Japan. 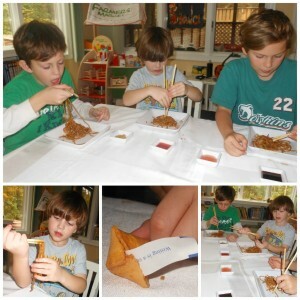 Studying the Flags was easy thanks to Homeschool Creations Asia printables. Even Bells got in on the learning. Previous Post: « Organize and Simplify your House. 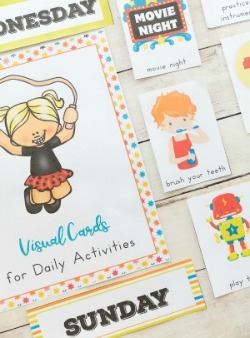 I love these kinds of posts – so interesting to see all the fun activities around one theme!! Great ideas! I love the Great Wall of Rice Krispies. A wonderful idea! I was lucky enough to visit the Great Wall and it is incredible! Yum – rice krispi treat wall! Pinned! 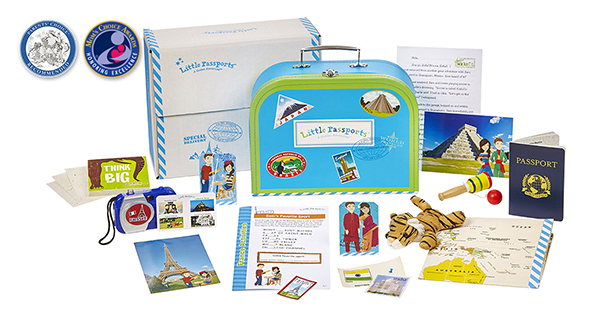 Just like travelling around the world! The kids smile seems like they meet the perfect parents, so much love from their actions. It’s nice to read and adored while learning from your blog. Keep up the good work! I just wanted to let you know that I sent you an email regarding the Crew. I didn’t want you to miss it or have it land in your spam folder. If you did not receive it, please do shoot me an email and I will send it out again. The food looks so good. Actually, I love that you immersed yourselves into the culture! What terrific ideas. Really! Also, thank you so much for the book recommendations. I have pinned this post! Thanks for linking up with us and sharing these awesome resources! Awesome stuff!! We used Mary Pope Osborne’s book for Ancient Egypt. It was PERFECT! 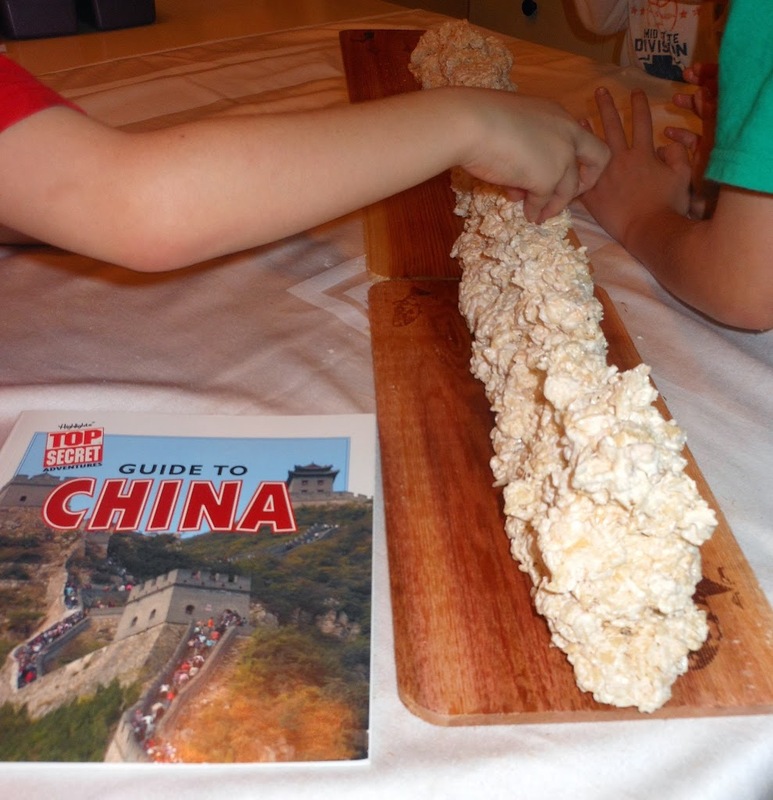 A Rice Krispie square Great Wall of China! What a great idea! 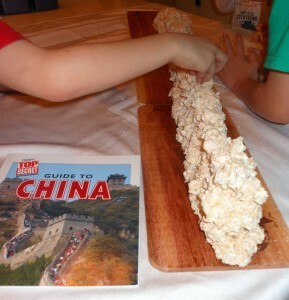 My 8 year old is fascinated with China and on our list of things to do this year is learn more about China with her. I’ll definitely have to add your ideas to our study! Thank you for sharing! 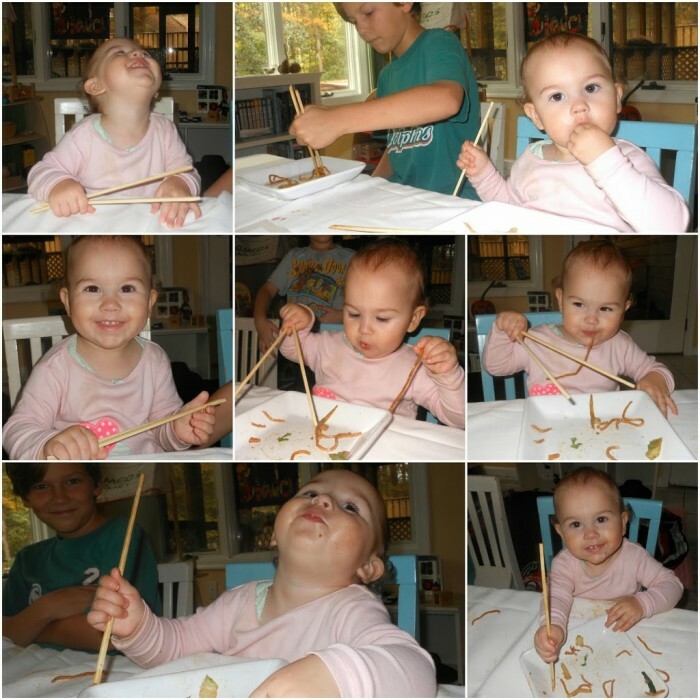 It looks like you are having fun, eating is certainly one way for kids to remember something! This year my children will be getting Japanese chopsticks in their stockings!